WARNING: This article contains lots of Game of Thrones spoilers, so if you haven't watched the show before we recommend you don't read any further. Two Doors Down comedy actors Doon Mackichan and Jonathan Watson on their love – for Courier Country! 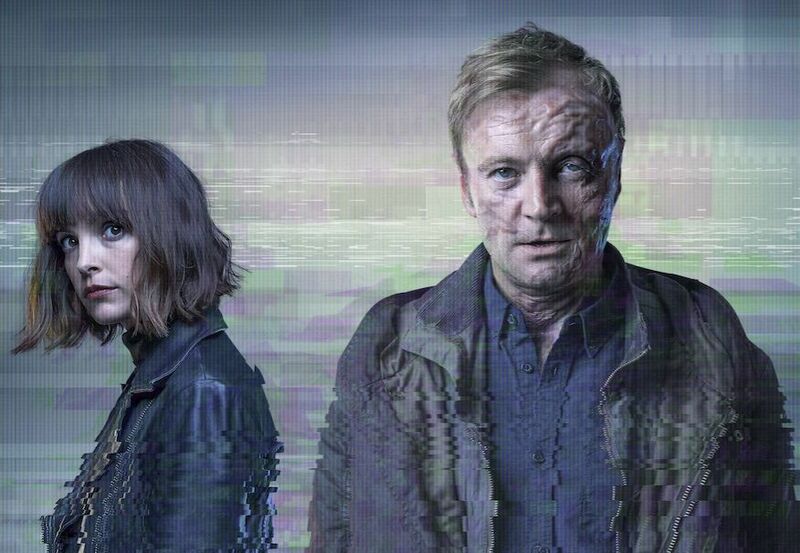 Michael Alexander speaks to comedy actors and on-screen married couple Doon Mackichan and Jonathan Watson about the new series of BBC Scotland comedy Two Doors Down - and their connections to Dundee and Fife. Broadchurch actress Jodie Whittaker has been unveiled as the 13th version of the Doctor in the popular BBC sci-fi programme Doctor Who – the first woman to take on the role. As the Scottish BAFTA winning film Tommy’s Honour receives its UK premiere in St Andrews - the Home of Golf - Michael Alexander speaks to the film’s American producer Jim Kreutzer about the powerfully moving true tale of St Andrews-born father and son golfing legends ‘Old’ Tom and ‘Young’ Tommy Morris, who pioneered the modern game. 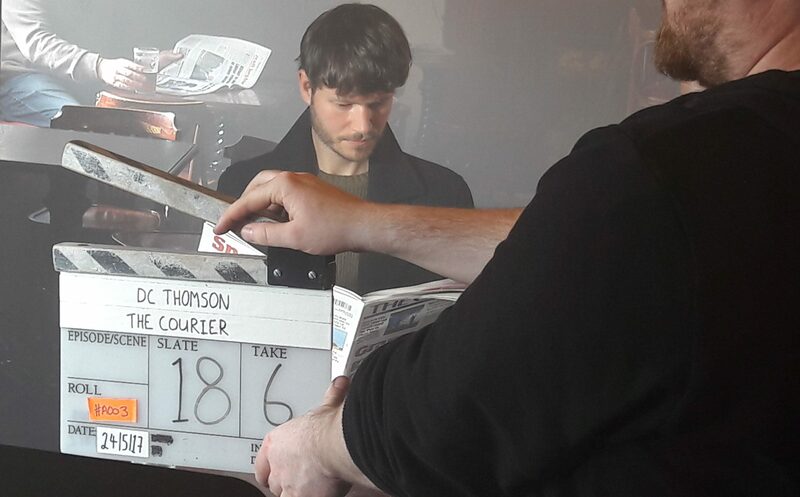 As a high quality advert promoting The Courier hits cinema and TV screens, Michael Alexander joined the cast and crew for an exclusive 'behind the scenes' look at the film-making process. 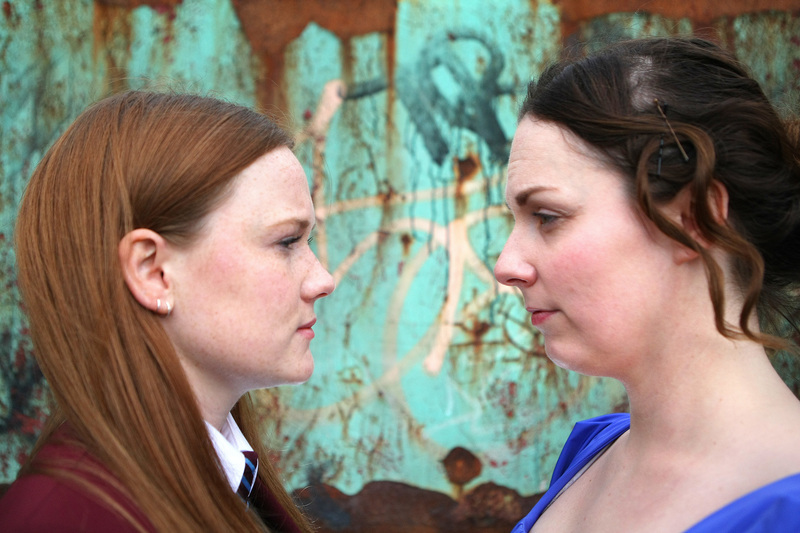 Written and directed by Dundee-born Sandy Thomson, this new work intertwines the tale of Frankenstein author Mary Shelley’s teenage years spent in the city during the war of 1812, with the story of Roxanne – a student in modern day Dundee dealing with the aftermath of an unfortunate social media incident.